You’ve booked the venue, hired the band, and chosen your favourite music, but have you thought about your ‘first dance’ yet? Wow your guests on your wedding day! We will carefully discuss your needs before you start, so that we can prepare a routine that fits exactly around your requirements. 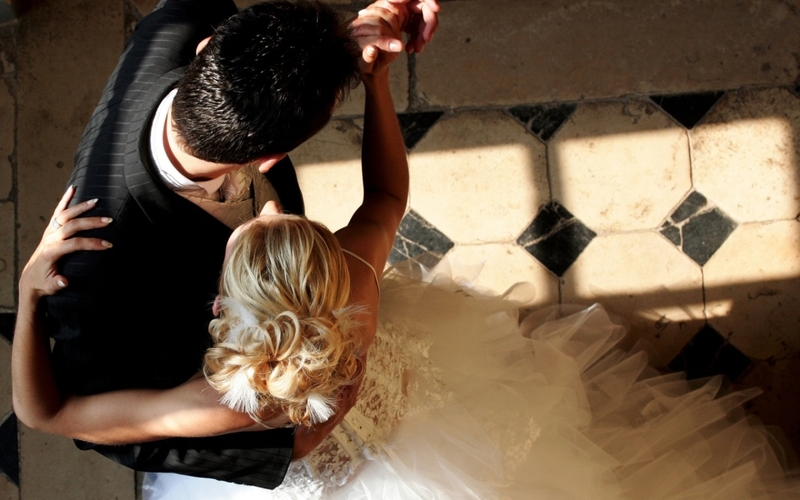 We want you to really enjoy your first dance as a married couple. That’s all. Just take to the dance floor and have an amazing time. 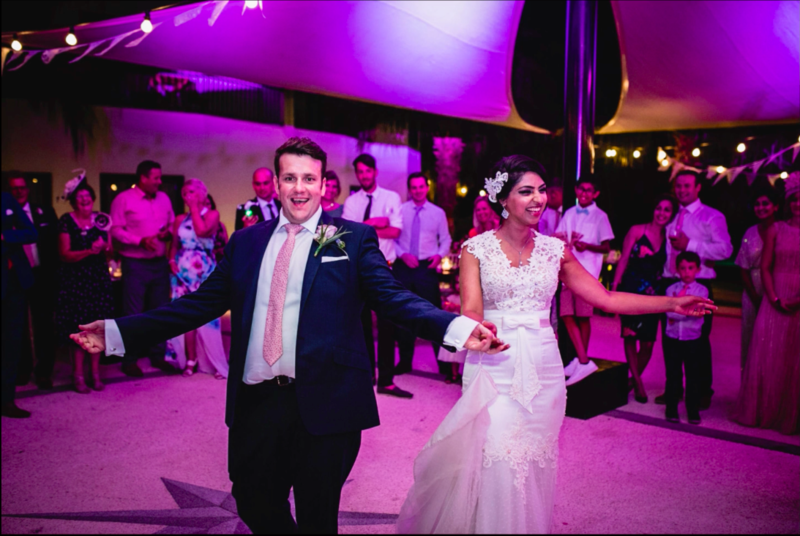 We understand the importance of looking your best on your wedding day, which is why each dance is bespoke and tailor made to perfectly suit your ability and music choice, making your first dance the very best it can be. 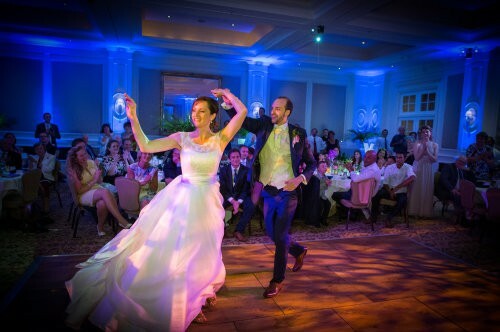 Our lessons move at your pace, resulting in wedding choreography that suits your song, natural style and ability. It won’t be too difficult and will suit you perfectly, so you can enjoy dancing on your big day feeling confident and happy. During the first lesson, we discuss with you the ideas and vision you have, and incorporate this into a routine that works with your song choice. Gradually, we build the routine based on your comfort, and ensure you’re ready to take to the dance floor with elegance and style. We generally advise beginning lessons at least 3 months before your wedding day. However, if you don’t have much time left, we will try our best to work a routine for you. The song you choose to dance to should be one that is meaningful to you both, and a reflection of you as couple. If you haven’t found a song yet, we can help with that too! We will choreograph a routine to your song choice and build it with you as you grow in confidence and comfort. Your dance will suit the song, your ability and natural movement, ensuring you dance your very best. 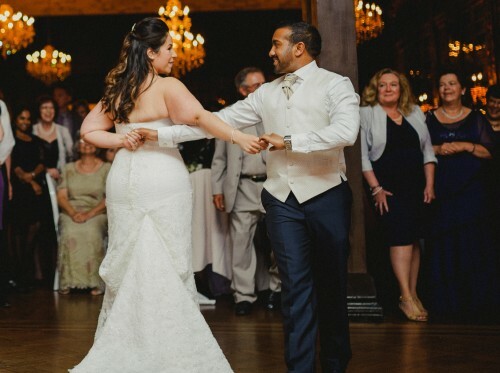 We will discuss the shoes and dress with you, to make sure the choreography is not restricted by anything, so you can be as comfortable as possible on your special day. You can also visit our FAQs page should you have any other questions regarding wedding dances.